Show how much you care with a pretty fresh bouquet for any occasion… a touch of love sent all year round from Precious Memories Floral and Gifts! Precious Memories Floral and Gifts is a local Sulphur, LA florist with over 13 years experience in delivering courteous and professional service, along with the highest quality floral and gift items around. Let our experienced designers customize a floral arrangement that suits the occasion, as well as your budget and the particular style you're seeking! 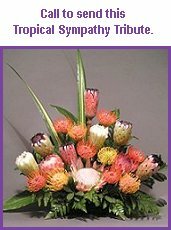 Don’t hesitate to call us and we’ll deliver your choice of flowers or live plants that show your support to the grieving family and celebrate the life of the deceased. 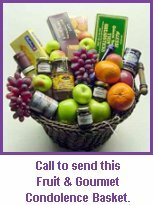 We also offer daily delivery service to all local funeral homes and hospitals for your convenience. call or stop by our shop Monday through Friday 9:00 am to 4:00 pm. Only open Saturday and Sunday for funeral deliveries. Large or small, it's sure to be a “blooming success” with bouquets and floral decor from Precious Memories Floral and Gifts! Call (337) 528-6700 to schedule a consultation and let our design experts help you plan an unforgettable special event! Call or visit us today… we look forward to meeting you! 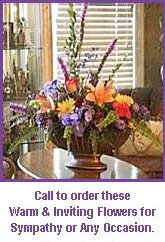 Thank you for visiting our website with convenient online ordering that allows you to send flowers 24/7 from your local Sulphur, LA florist! !